210ML of Black Garlic sauce crafted by Momiki in Miyazaki (Kyushu) Japan. Crowned with the Superior Taste Award, using only the best raw ingredient of naturally grown black garlic. Made without the use of chemical additives or preservatives means it has developed a pure taste of umami.This sauce is recognised by the worlds top chefs. 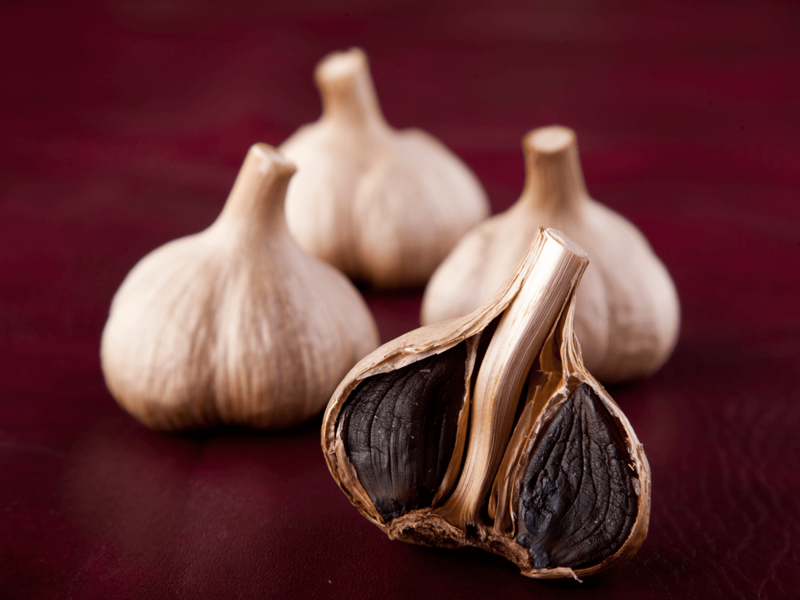 From bluefin tuna to beef tartar this black garlic sauce has taken chef pantries by storm.